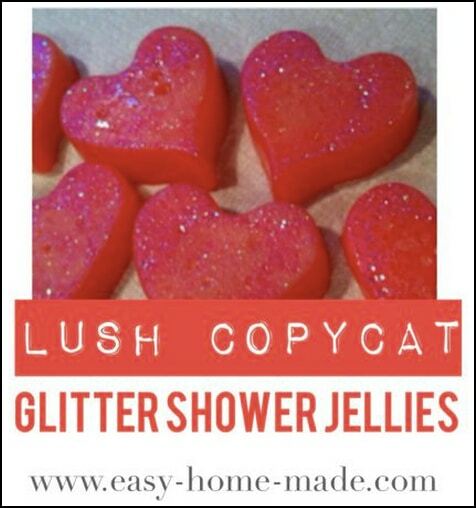 Easy Home Made shares their copycat recipe for Lush glitter shower jellies. These are a fun bath treat for adults and kids to enjoy. They package up nicely and make great gifts for friends and loved ones.